Edens Garden have a collaboration with ‘Lakeside Adventure‘. The instructors of Lakeside Adventure can arrange all sorts of variations on activities for you and for groups all year round! 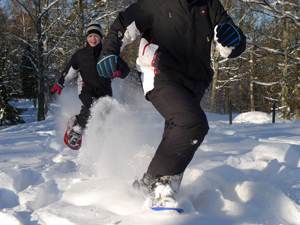 We offer activities for a few hours and even for several days in the Swedish wilderness. Our skilled instructors are trained in leadership and good skilled in outdoor activities to give you the best experience!